Sesaoned Salt - Lawrys 113gr The Lawyr's Seasoned Salt instead of salt. The difference is delicious. - Shake on beef, pork and poultry before and after cooking. - Season any ground meat for great burgers. - Add to French fries, baked, or mashed potatoes. 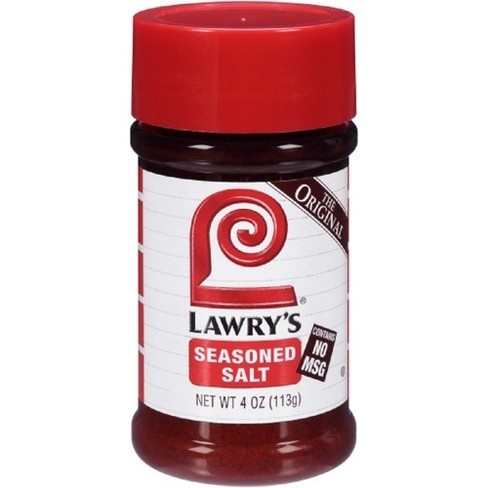 Sesaoned Salt - Lawrys 113gr The Lawyr's Seasoned Salt instead of salt. The difference is delicious. - Shake on beef, pork and poultry before and after cooking. - Season any ground meat for great burgers. 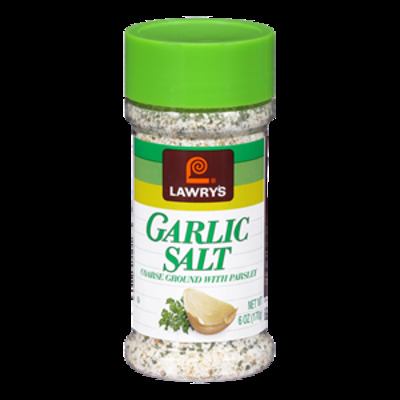 - Add to French fries, baked, or mashed potatoes. - Perk up popcorn, any style eggs, rice and pasta dishes. - Sprinkle on salads, vegetables, soups and sauces.